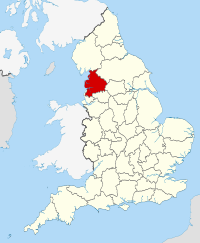 The county of Lancashire is located in the North West of England. This county has played a large role in the indusatrialisation of Britain, in particular cotton, as 85% of the cotton manufactured globally in the early 1800s was manufactured in Lancashire's cotton mills. For the next few weeks this industrial county will be home to India @Dolby and Italy @Gianlu33@Henry_Leon@SteveParker@Pablita who will each stay in one of the regions great cities. Having both travelled across Asia and Europe, the Indian delegation arrived at the seaside resort of Blackpool, a city with bustling promenades, fun fairs and a focus on tourism. Landmarks like the Blackpool Pleasure Beach theme park and the Blackpool Tower (inspired by the Eiffel Tower) can be seen along the coast. Blackpool has followed the same journey of many seaside resorts across the country. The journey begins with sea bathing, a trend in Victorian Britain that was said to cure many diseases and became popular with wealthy city dwellers who would come to the coast for respite. But the most significant date for most seaside towns is the date the railways opened connecting these coastal towns to the city, for Blackpool this was 1846. After then holiday makers flocked to Blackpool during wakes week (the week when all the cotton mills closed), piers and amusements were built to cater for the tourists. Sadly, the package holiday abroad has resulted in the decline of Blackpool, but a strong culture remains in the seaside town. 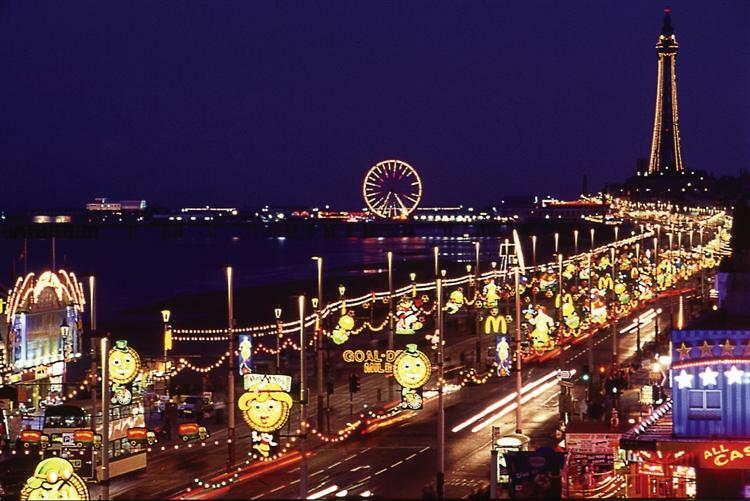 One of the fmost famous events in Blackpool is the Illuminations, the illuminations themselves are over 6 miles long and use over a million bulbs. The festival began in 1879 and is still growing today, with greater business interest and a new focus on sustainability. And to welcome the Indian delegation here is the Blackpool Illuminatiosn in all their glory! The large Italian delegation required a big host area to cater for the 4 users and additional team, therefore Manchester as the UKs 2nd largest city is a perfect place for the Italian team to stay! Manchester, aptly nicknamed Cottonopolis, is the UKs 2nd most populated city, behind London and was the world's first industrialised city. And each Italian user will discover a little bit about the culture of one of Britain's most important cities. Manchester's sport is known world wide for the football teams of Manchester United and Manchester City, for the cricket ground where Shane Warne bowled the Ball of the Century in the 1993 Ashes, for being the host of the 2002 Commonwealth Games, for the location of the 'medal factory' the Manchester Velodrome where Team GB train for the Olympics and for many more. SportCity itself is the largest concentration of sporting venues in Europe and is rumoured to be preparing a bid for the 2023 European Games. Manchester's music scene exploded in the 90s, bands like Oasis and Take That were born and Manchester was put firmly on the musical map of Britain. Much of the new wave of culture in Manchester came from bands, painters and acting groups making use of cheap, worn down warehouses and factories in Northern Manchester. Manchester has a long tradition of producing great writers and poets and also as an important location in the creation of literature. Manchester was where the first meeting of Engels and Karl Marx took place and the two begain writing the Communist Manifesto in Chetham Library in Manchester. The John Rylands Library also holds the earliest known text of the New Testament. Famous books The Clockwork Orange and The Secret Garden were also written in the city. Manchester is an important location in the UK media and film industry, it is one of ITVs and BBCs main studios and shows like Mastermind, Coronation Street and BBC Breakfast, have been filmed there. 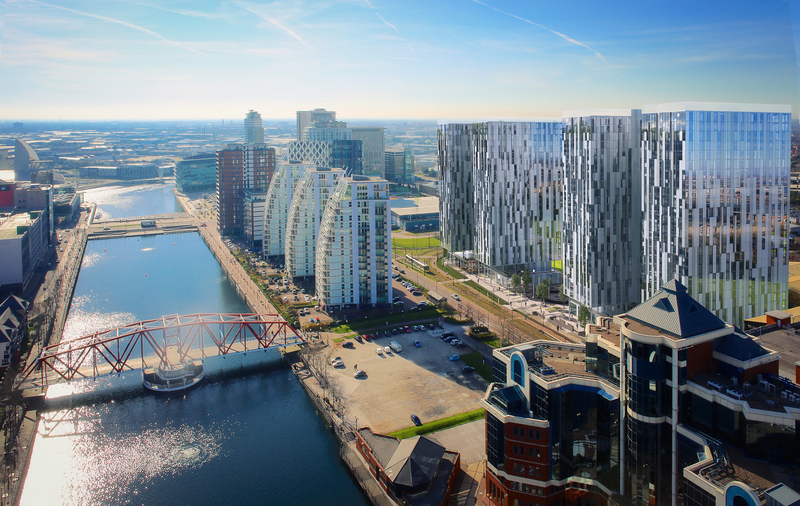 Salford Quays has been redeveloped as MediaCity and is home to many TV, Radio and print based media companies. lol this Swedish song won the contest are you serious ??? As a citizen of a state (Gujarat) with high cotton production and city (Ahmedabad) which is known for its textile industry, I am happy to be based in Lancashire, birthplace of modern textile industry. Since, there is still some time for the competition, I would like to enjoy the beautiful promenades and beaches before joining the Italian delegation in Manchester to see the Manchester derby. Year in and year out we are proven that winning the desired TISC title is not everything. There are always so many other battles and curiosities that keep us glued to the scoreboard as the Grand Final progresses. One of those things are the battles between certain nations that seem to happen at every single occasion. So, in this article we will focus on some of the biggest rivalries of the TISC family. Algeria and Tunisia's rivalry might be one of the shorter lived ones, but it has been just as intense as some of the longer ones. Algeria and Tunisia have met each other at no less than three contests, starting at the 2015 Open when Algeria made its debut. Back then Tunisia won easily, scoring 82 points to Algeria's 28. However, 2016 brought much tighter affairs between these two African nations. 2016 Annual contest was, generally speaking, the most successful one for the African continent. Both Algeria and Tunisia went over 100 points, becoming the first African nations to do so. However, it was Tunisia that edged out Algeria 126 to 118. 2016 Open contest brought another close battle between these two. Moreover, both nations finished on 70 points! But once again it was Tunisia who finished in front on tie-break, keeping their record clean at 3-0. At the end of the year, Algeria and Tunisia met yet again, but this time in the final round of bidding. Tunisia edged out again and won the hosting rights for the 2017 Open. Will 2017 be Algeria's year? Who says that only winner gets a trophy? Sometimes even finishing in 27th place can bring you a trophy. The Czechs and the Slovaks have friendly rivalries in all kind of things, and TISC is definitely no exception. Sadly, this time we will not see a Czechoslovakian battle, as the Czech team dropped out after failing to submit their votes. The Czechoslovakian trophy has been won by Slovakia on 4 occasions, making them the more successful of the two. Moreover, Slovakia has 100% efficiency when it comes to the Annual Contest. Maybe that's why Czechs dropped out? Or maybe they are still recovering from the nasty defeat at the 2016 Open, when Slovaks defeated them by a single point thanks to the very last jury? It is a well known fact that French and Italians are regular sport rivals. Their sport rivalry has been well translated to the TISC contests. France has won 4 times, while Italy has 3 victories. France is also leading in the all-time points. But perhaps the most curious thing about their battles is the fact that the winning side always seem to crush the other. Italy crushed France by 117 points at the 2013 Open, France crushed Italy by 118 points at the 2014 Open. Their closest battle came at the 2016 Open, when France won by still a big margin of 24 points. Battle of the giants, we should say. Over the years, Great Britain has been pretty much the only nation that could match Ireland's successes on regular basis. This may come as a surprise, but Great Britain has actually been the more successful of the two, defeating Ireland at no less than 4 occasions! Ireland has 3 victories, and all of them actually came when Ireland won the overall contest. It seems like Ireland needs to come up with a winning combination to keep their neighbors at bay! Despite having a positive head-to-head score, the British have only one overall victory. That's indeed some tough luck! This is perhaps the biggest of all TISC rivalries. Canada and the USA have been fighting close battles ever since the TISC contests started. Moreover, at the TISC premiere in 2013 they actually finished on equal 150 points! This prompted users from both nations to desperately seek answers over who won the tie-break. It was Canada that edged out eventually, earning them a top 5 finish. Canadians and Americans kept it nip and tuck at pretty much all of the following contests. Their rivalry culminated once again at the latest 2016 Open contest in Lithuania. Going into the final round of voting, it was the USA that held the final place on the podium. But there was one problem... They were drawn to be the final voters. They awarded points to Canada and, in the process, they also handed them their own place on the podium. Looking at their battles over the years, it seems like the Canadians always get their way in close finishes. They won once on a tie-break, and two more times by single-digit differences. USA, on the other hand, have won only once, and that was by a big 35 points difference! Germany was drawn 32nd in the "voting order draw". Could someone please tell me what that means? 1) Which day will it be/what time? 2) Do i have to be online at that time? 3) Are there any other dates when i am supposed to be online, to "participate" in this contest? 4) Will i be allowed to "announce" my ranking order myself or will someone else do it for me? I'm still working out timings, but it should be in the evening. 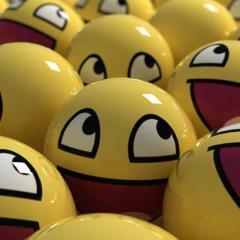 You don't need to be online, if you are you can post your votes, if not I will post them for you!